Positive Solution to Save Canmore Rabbits, a working group campaigning to save the approximately 800 abandoned pet rabbits in Canmore, Alberta, has launched a letter-writing campaign, and are considering a boycott should the town take draconian action against the resident rabbits while non-lethal alternatives are available at no cost to the town. 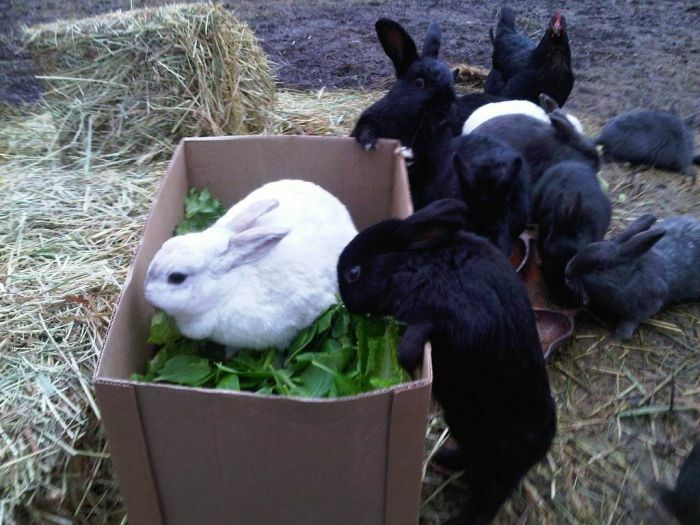 Currently the town is cooperating with EARS, a group which took in many of the UVic rabbits last year, in Canada's largest rabbit rescue in history. 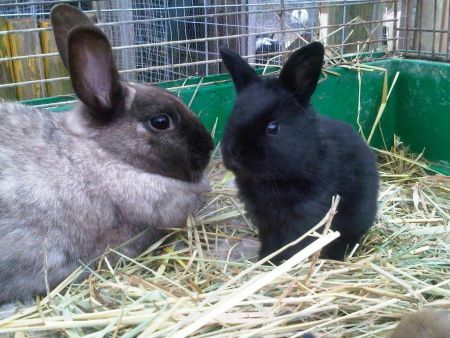 Offers from other rescue groups have been turned down by Canmore city council, and advocates are concerned that the city will turn to cruel measures if EARS is unable to accomodate all the rabbits within the town's abrupt schedule. CANMORE RABBITS UPDATE, LETTER WRITING CAMPAIGN FOR CANMORE RABBITS, PLEASE SHARE, POST, CIRCULATE!!! Canmore rabbits need your help as animal advocates struggle to save all 800 rabbits from death by gassing in this Alberta town. Please ignore media posts saying all the Canmore rabbits have been saved. We contacted city council on Monday to confirm whether or not council is going with non-lethal and got no reply after one week. We need to keep up the pressure on Canmore council to make sure they continue on the path of non-lethal rabbit population control on an ongoing basis. According to the city's current plan, they may resort to trapping and gassing for the remaining rabbits. We need to convince them this is the wrong way to go, for many reasons (see sample letter below). 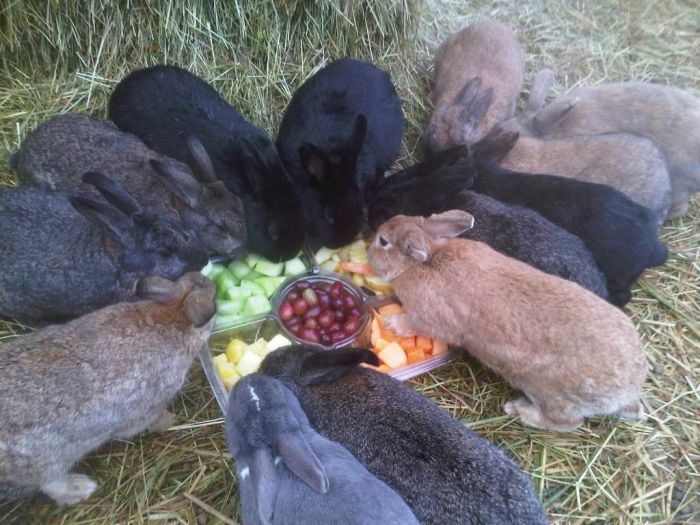 To date 186 of the approximately 800 Canmore rabbits have received funding for one year of care required to ensure them a shelter space at EARS. A spay and neuter blitz was held this past weekend in Calgary and 200 rabbits were sterilized, thanks to the efforts of EARS and Calgary Humane Society, and volunteer veterinarians. Here are some tools to help you advocate for the rabbits online. I include some important links, as well as some important emails to send your letter to. Your letter can be simple, just include the fact that you want a NON-LETHAL approach, and that it is in the long term cheaper, more effective, and sustainable than killing, which only reduces numbers in the short term. Talk about the effect on tourism, Canmore is a pretty, tourist town. Talk about Canmore adopting best-practices in wildlife management. 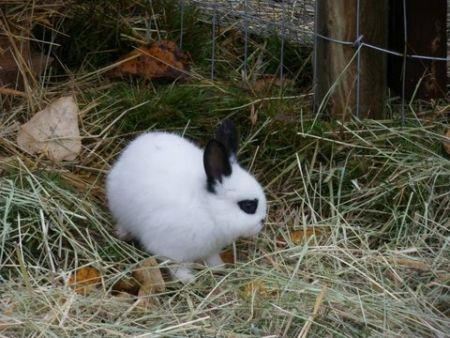 Thank you for working with EARS to save some of the abandoned pet rabbits in Canmore. I hope you continue to work with EARS and other groups who offer a non-lethal alternative to wildlife management. Population control through sterilization campaigns and public education on responsible pet-ownership are the keys to solving the issue long-term. This is a human problem with a human solution. Please be part of the solution and save the Canmore rabbits. Your town will gain not lose tourists if you show you have a big heart for our wildlife. Nowadays, the public expects no less from their elected officials. tim.morrison@gov.ab.ca – exec assist to Paul Griffiths, Minister Muni.Affairs.